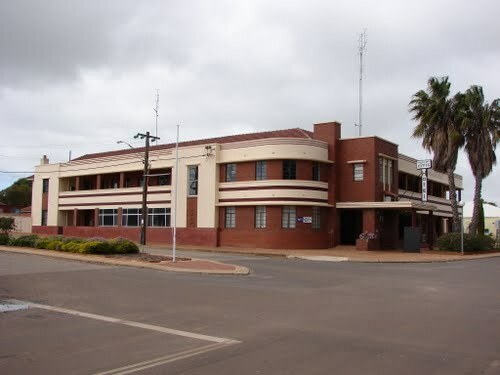 There is a variety of accommodation in Wongan Hills, the hotel/motel has 23 rooms plus 10 self contained motel units, the guesthouse also has 12 well appointed Bed and Breakfast style accommodation. 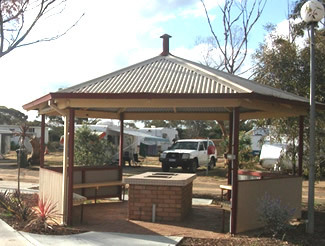 There is a wide range of accommodation available at the caravan park, including self contained chalets, powered & unpowered sites. 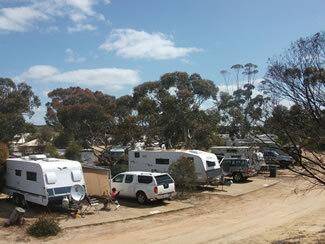 In 2006, Wongan Hills was established as the first RV Friendly Town in Australia by the CMCA (Campervan & Motorhome Club of Australia). 4 Star Chalets, Group Lodge, Budget Cabins, On Site Vans, Powered & Unpowered Sites and grassed and shady sites for campers. 65 Wongan Road, Wongan Hills. 12 Rooms, Reasonable Rates, Home Cooked Meals. 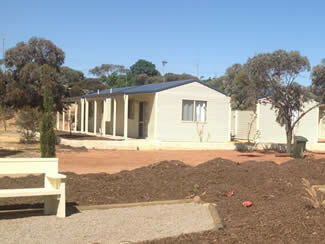 The Wongan Hills Guest House offers Bed and Breakfast style accommodation. The building was originally designed as a hostel, with two separate wings joined by a common area. The rooms are comfortable and spacious, with the option of Single, Twin share, double or Queen. Shared bathroom facilities, separate mens and ladies. 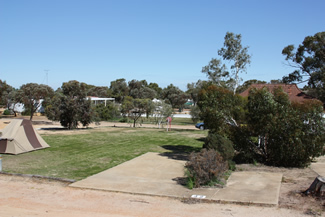 1 Moore Street, Wongan Hills. 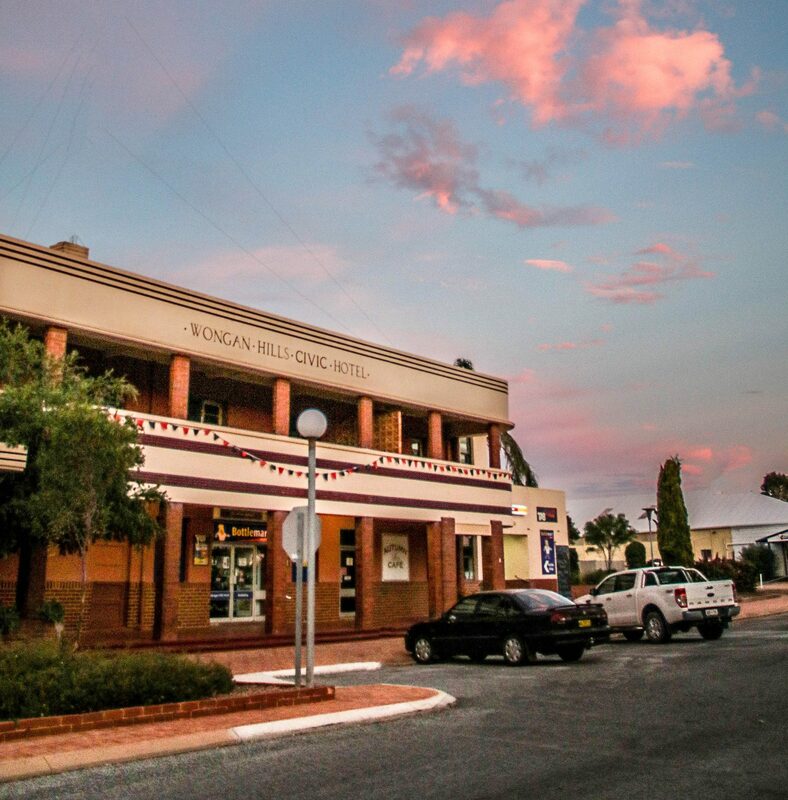 The Wongan Hills Hotel complex consists of Hotel & Motel Accommodation, Cafe, Function Centre, Restaurant, Bottleshop, Public Bar, Beer Garden and outdoor smokers area. Counter meals available for lunch 12 – 2 and Dinner 6 – 8, 7 days a week. 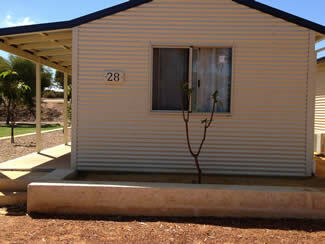 5 Fenton Place, Wongan Hills. RV parking is available for up to 96 hours at the Recreational Grounds next to the PCYC Building off Ninan Road (no facilities). 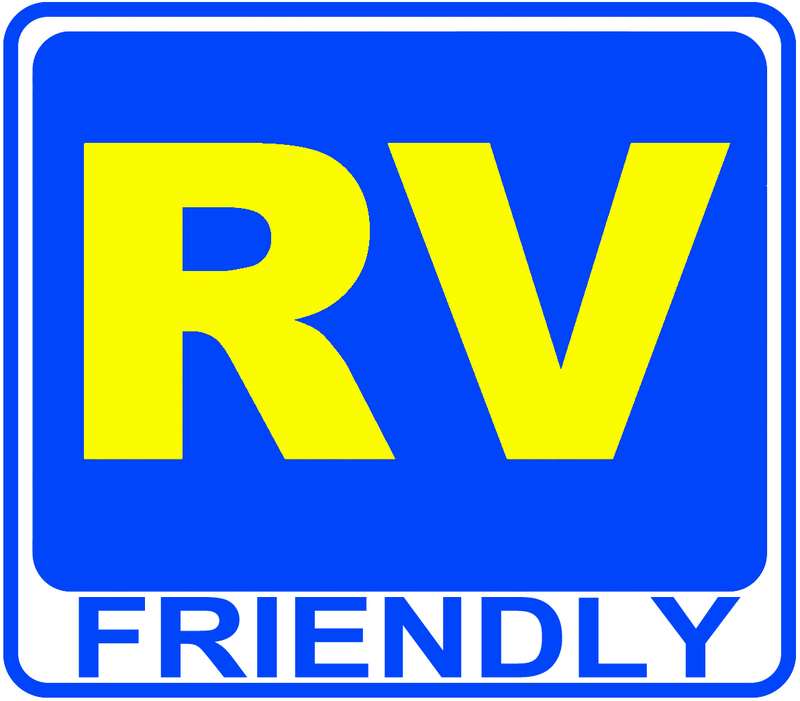 There is also RV friendly parking at Lake Ninan & The Gap (near Mt O’Brien), there are no facilities so you need to be self-contained. Call into the Visitors Centre for more information.